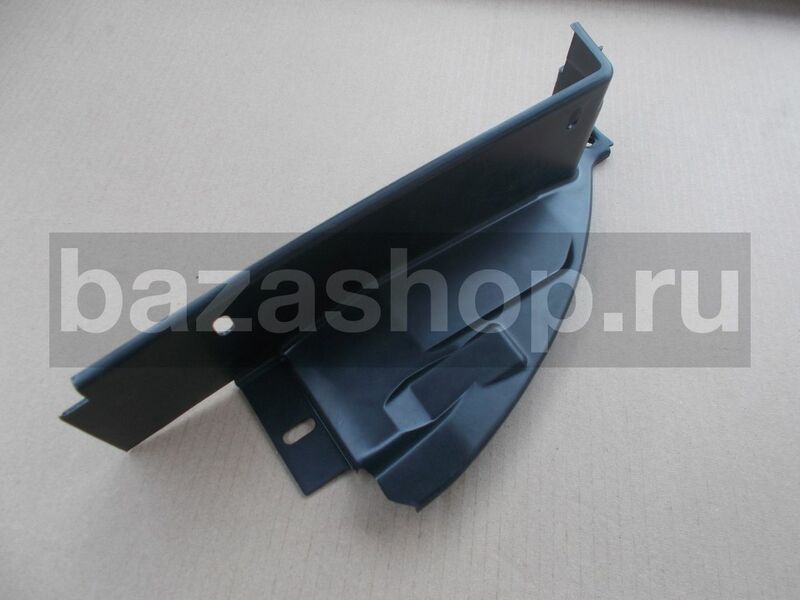 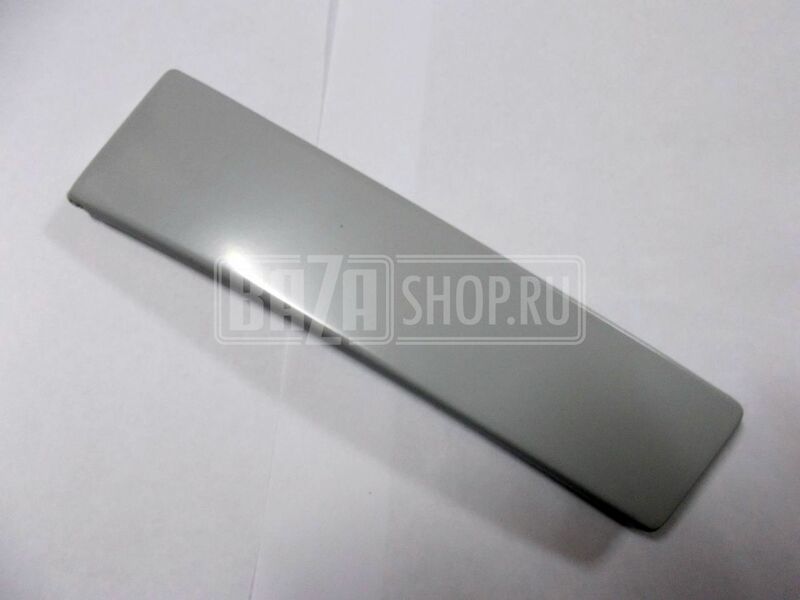 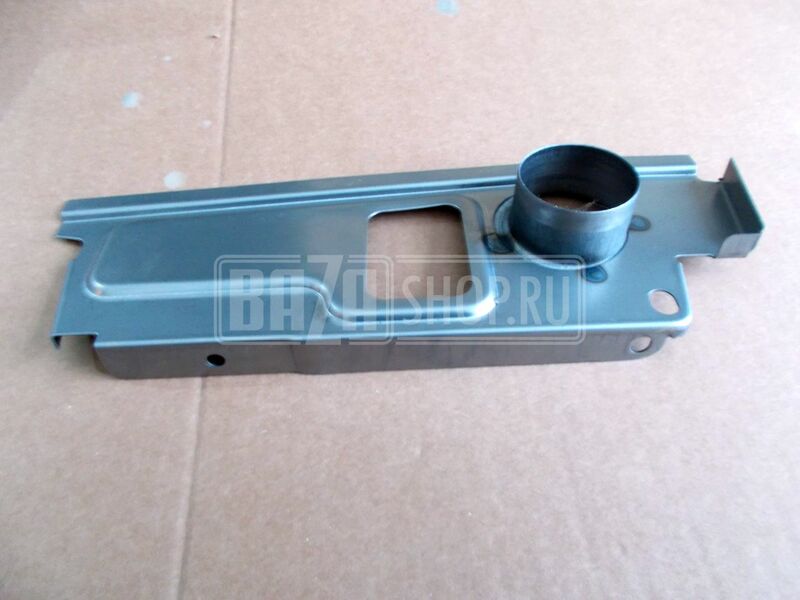 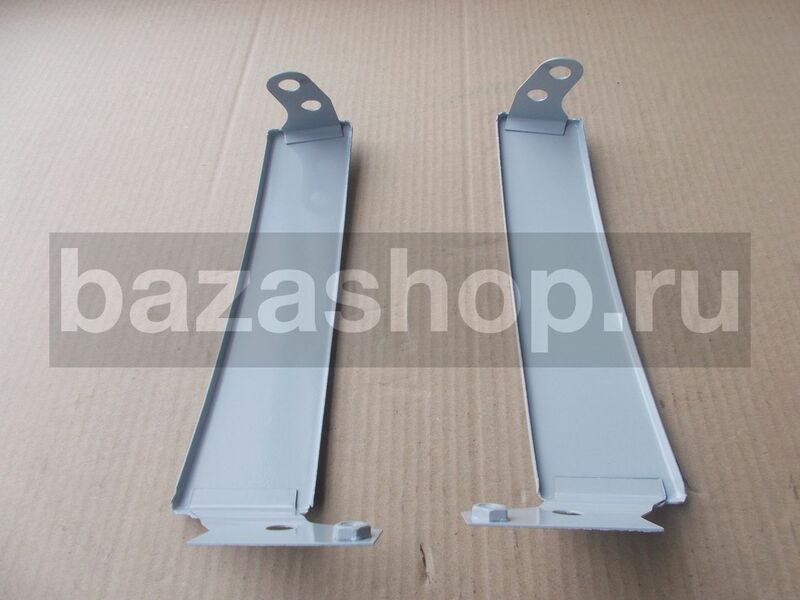 Radiator facing extension / 3163-8401025 грунт. 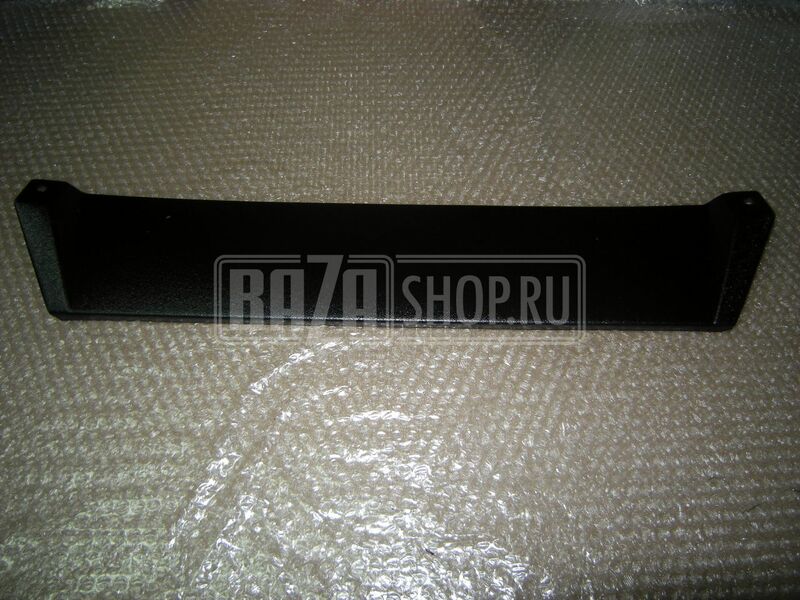 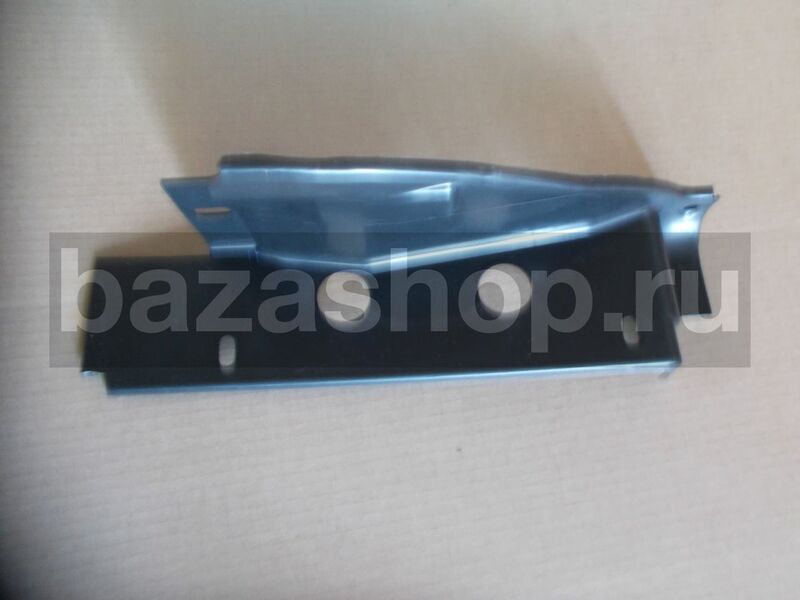 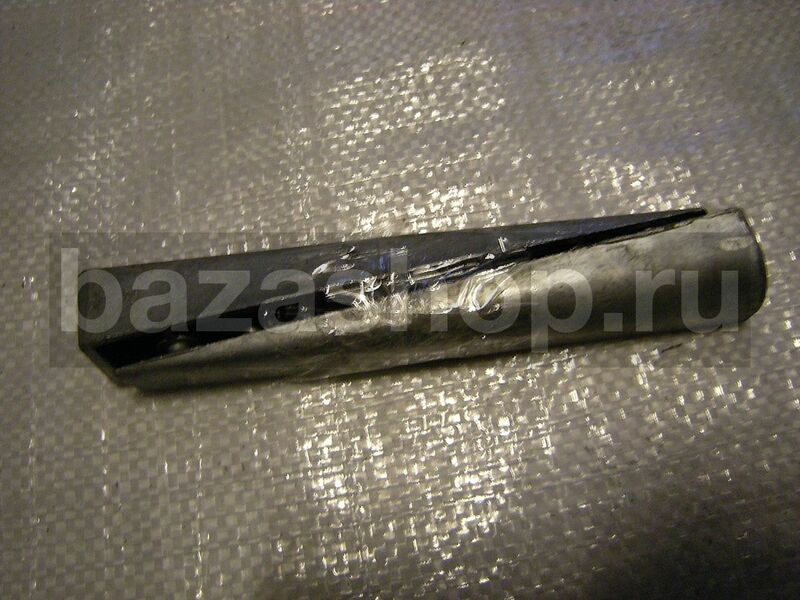 EXTENSION, RADIATOR FACING / 31631-8401020 грунт. 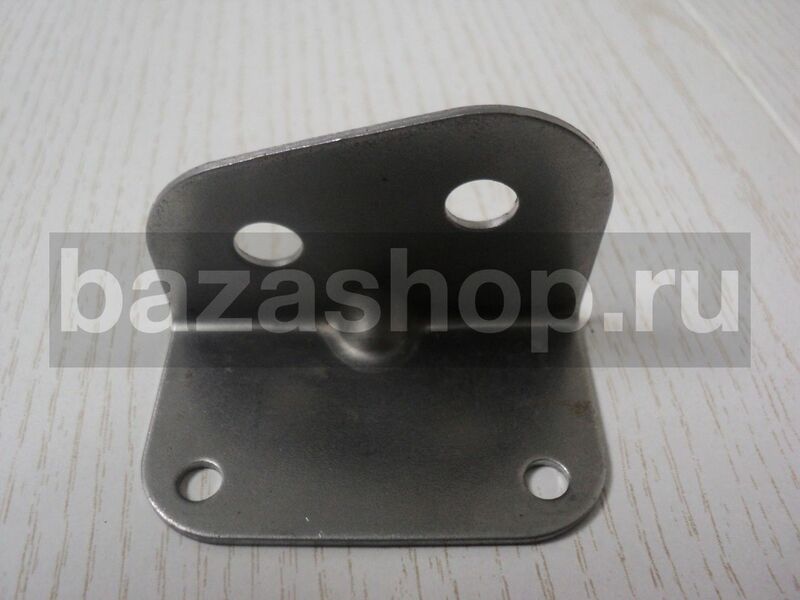 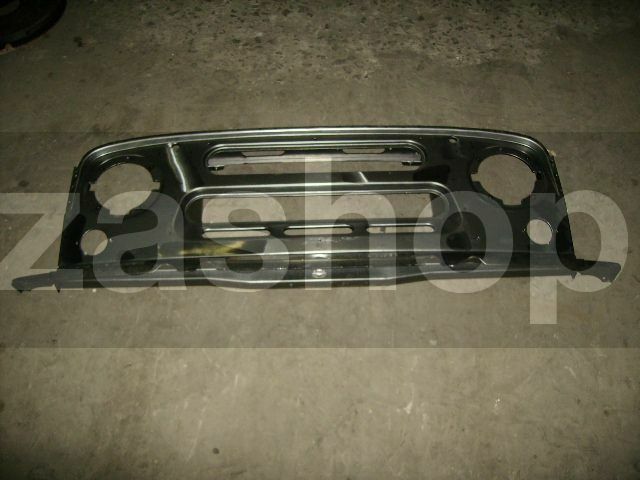 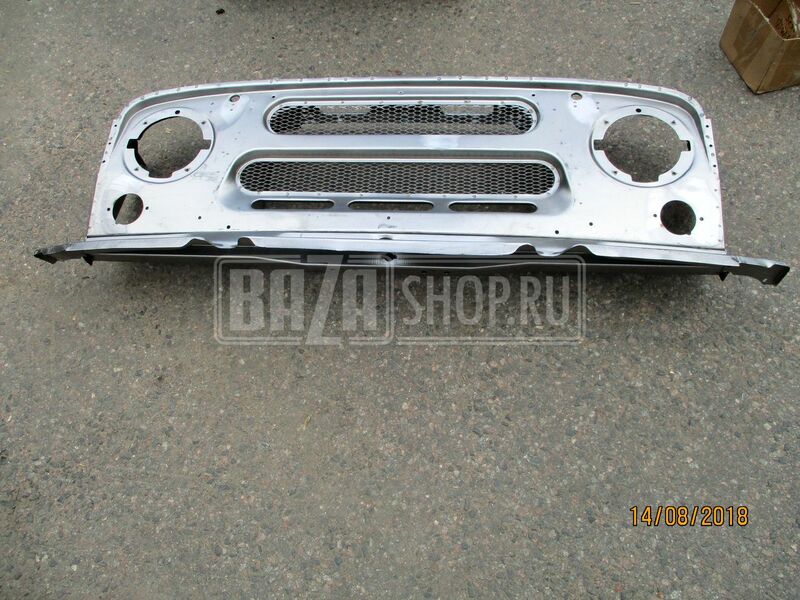 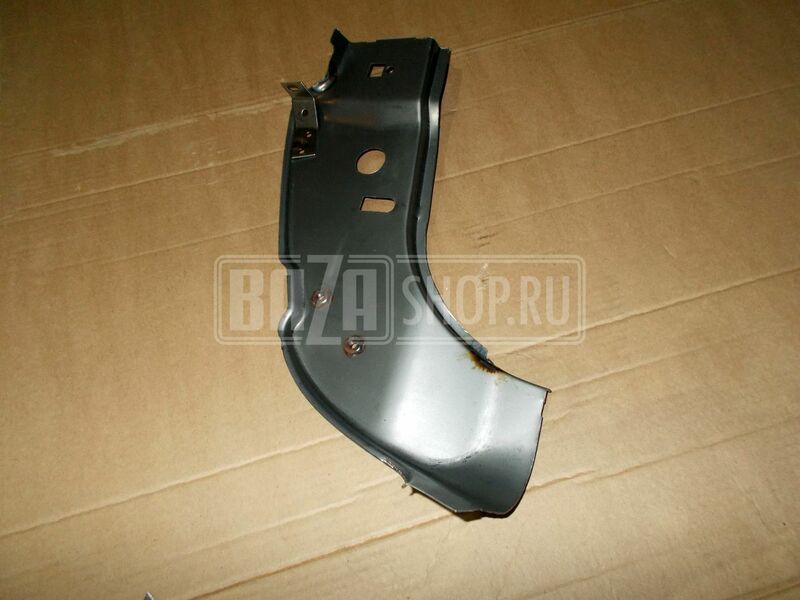 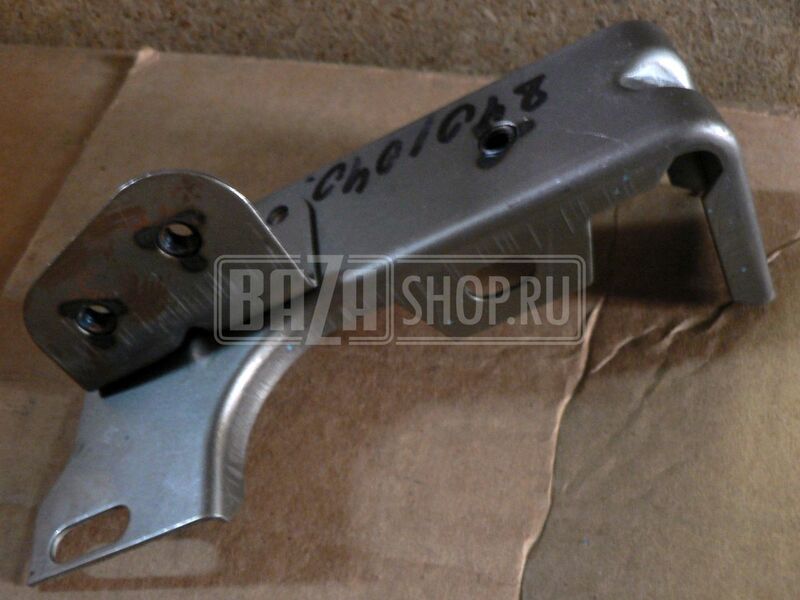 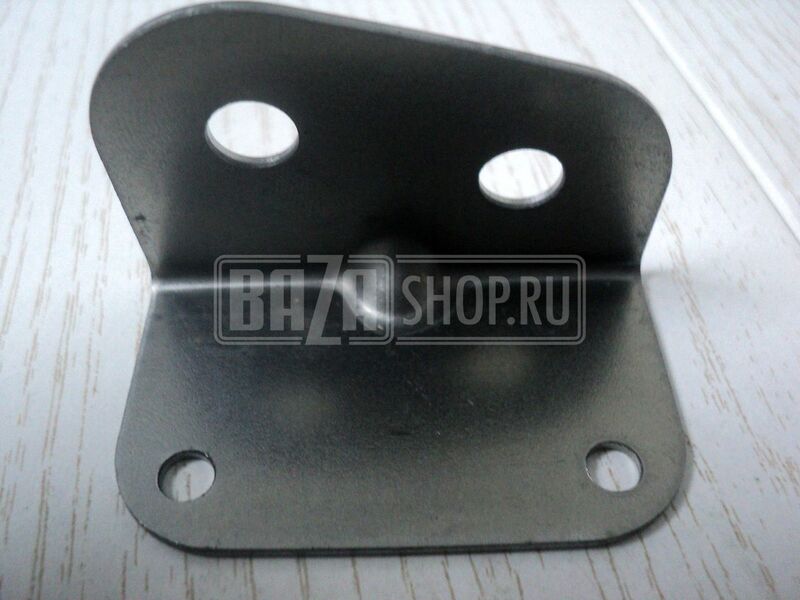 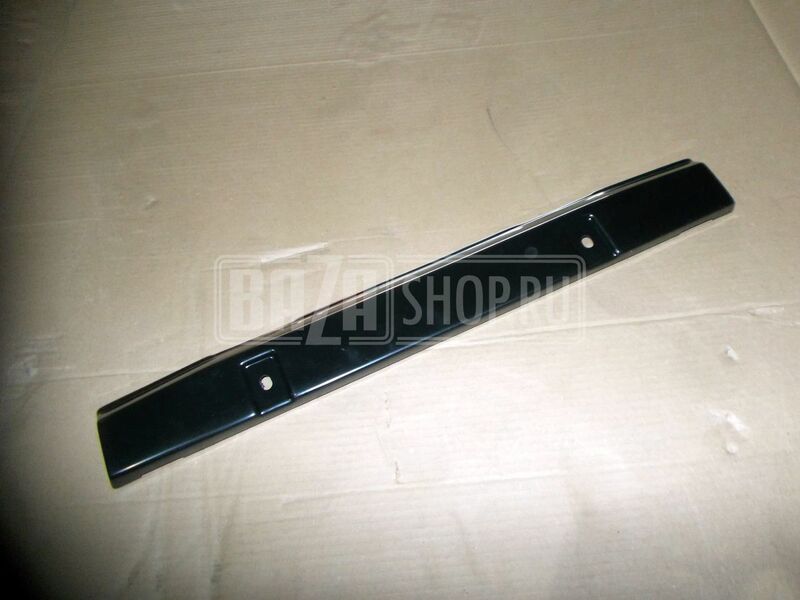 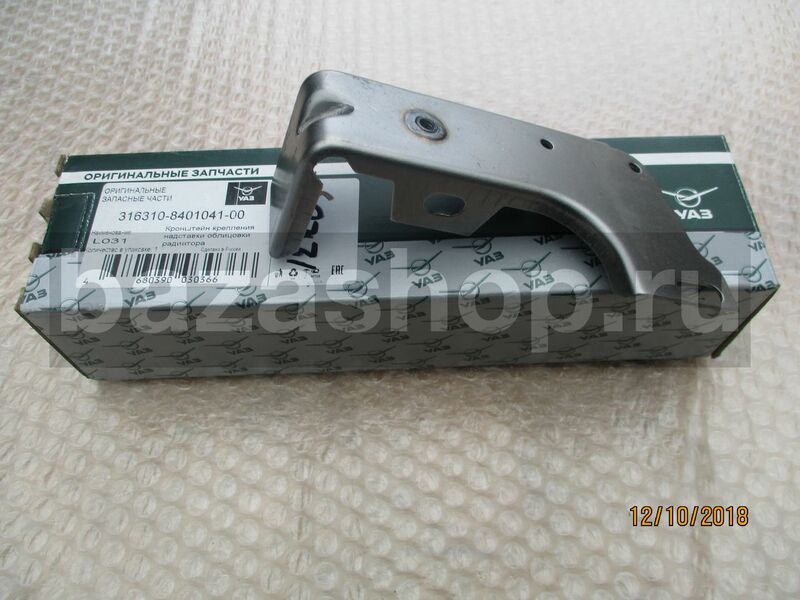 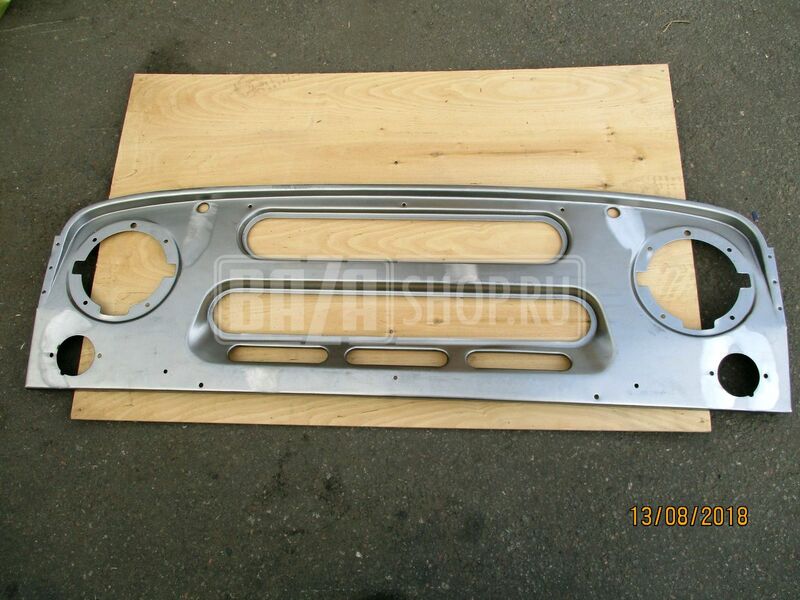 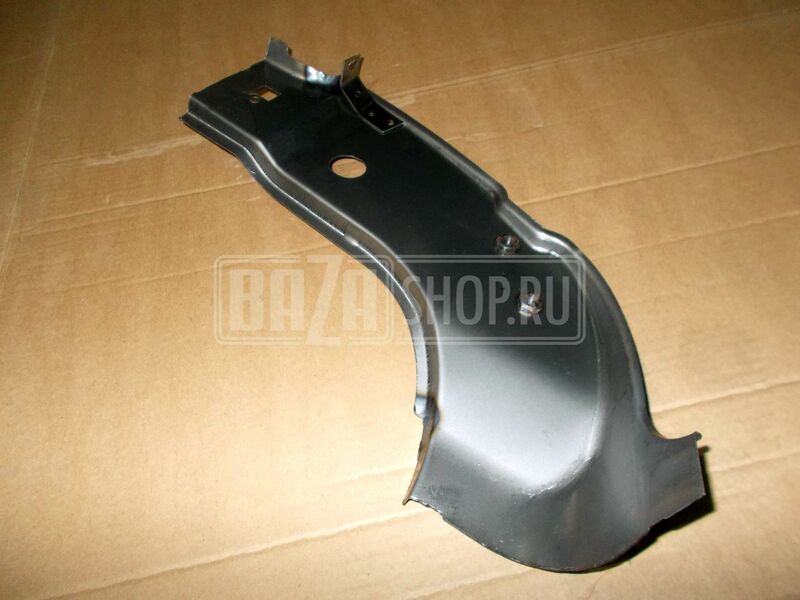 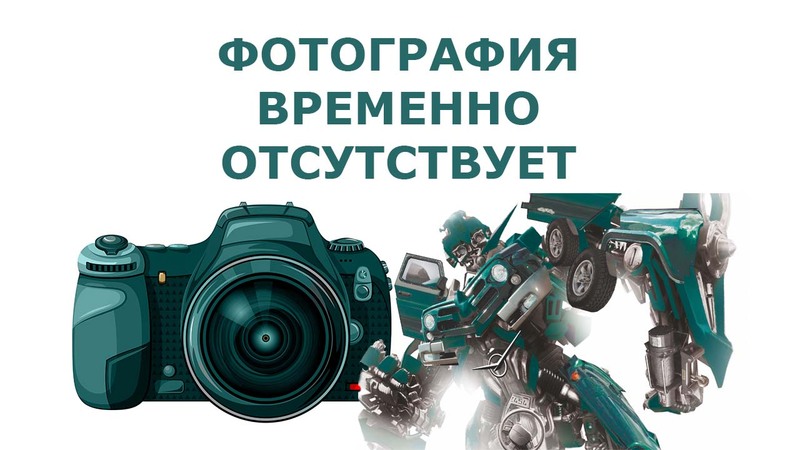 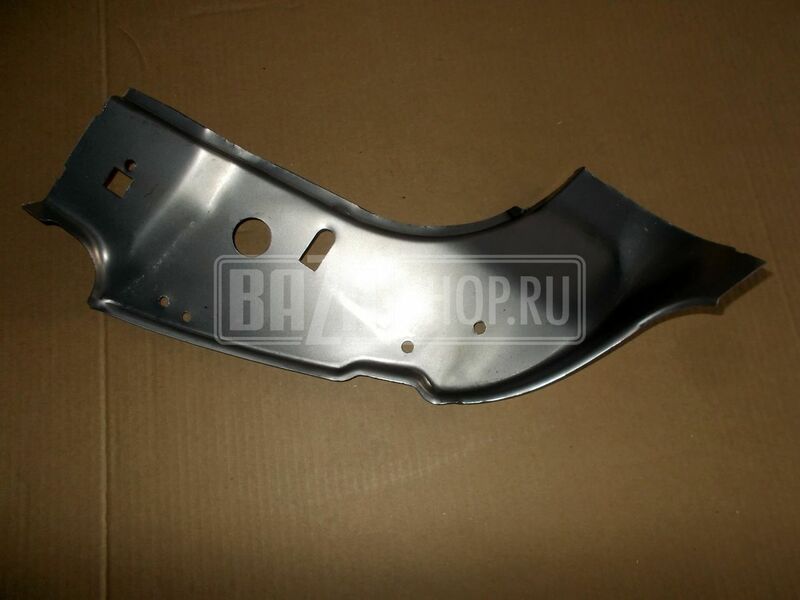 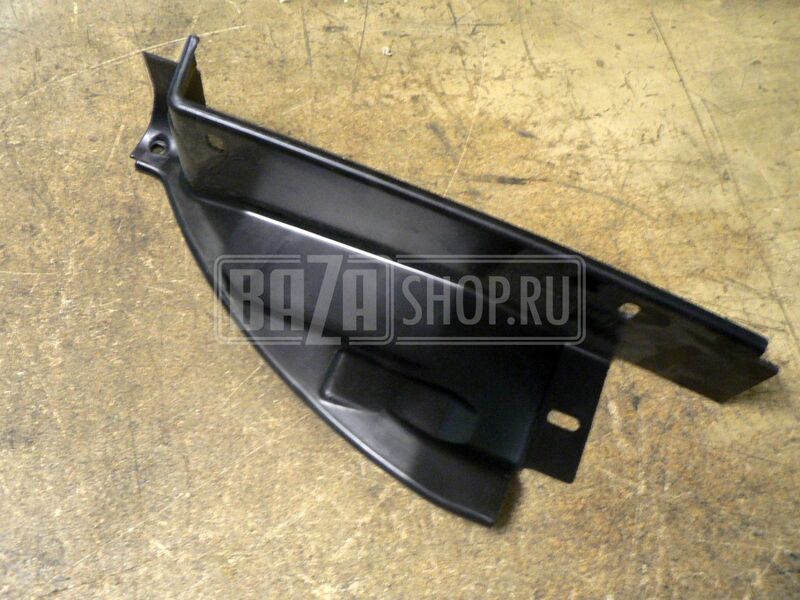 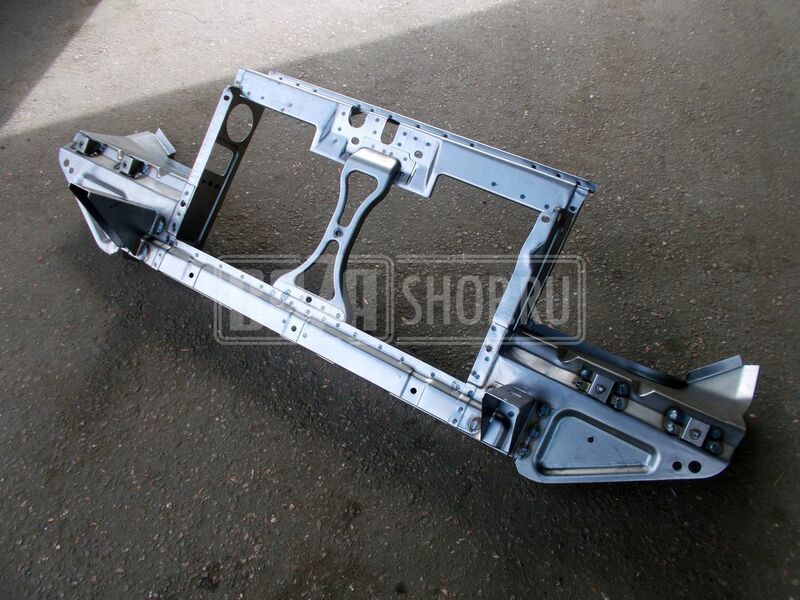 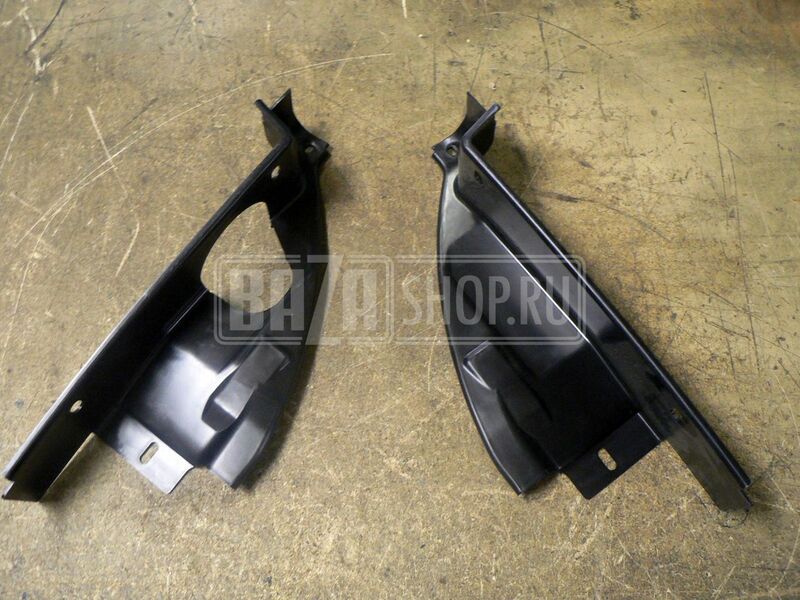 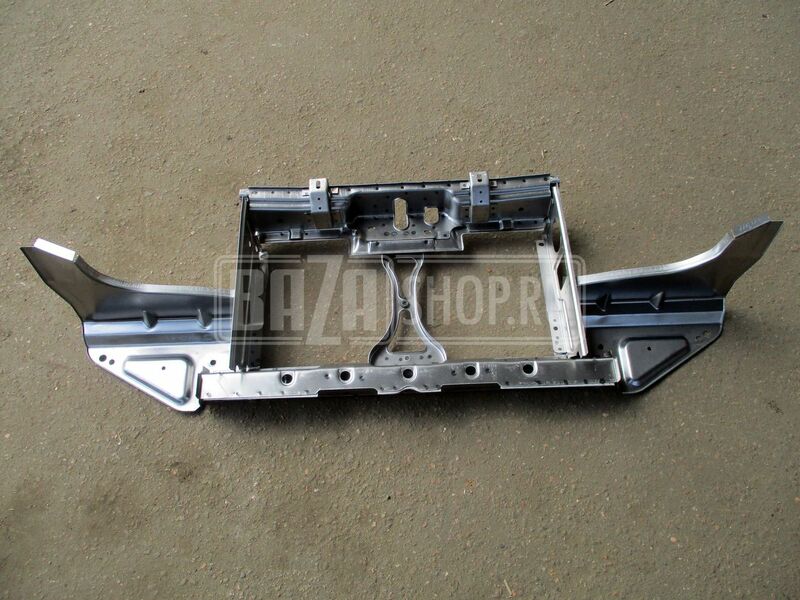 Front facing (frame, UAZ-469) / # 469-8401108 ГРУНТ. 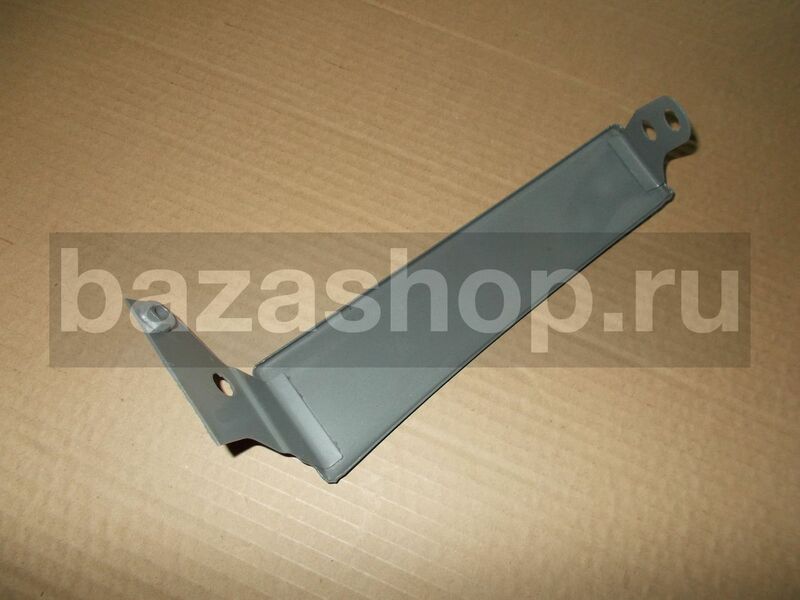 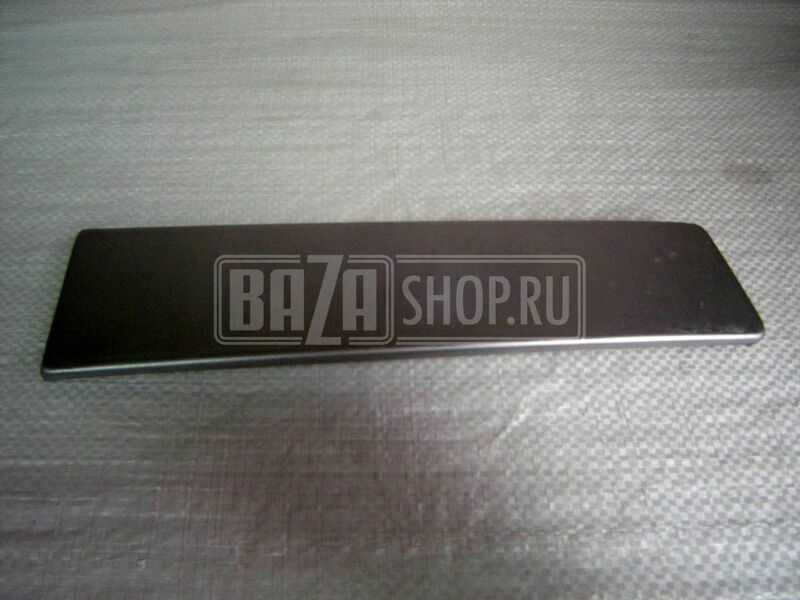 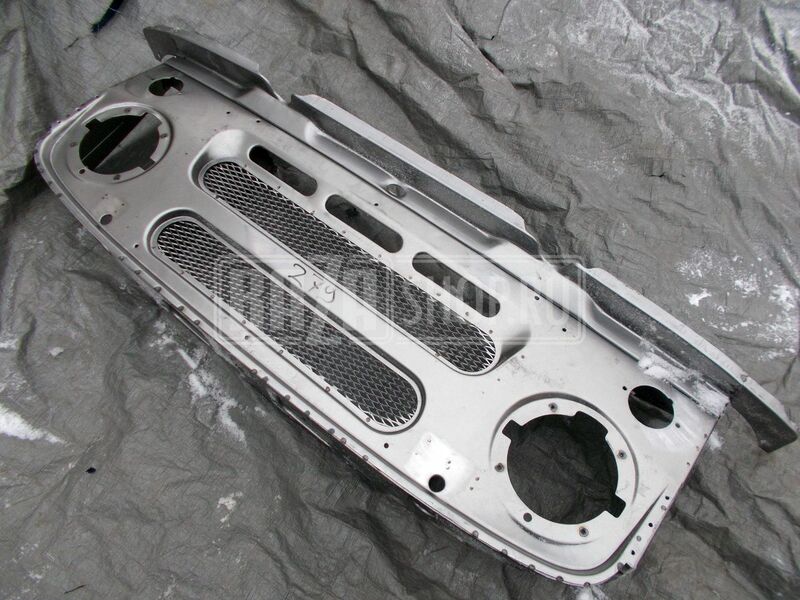 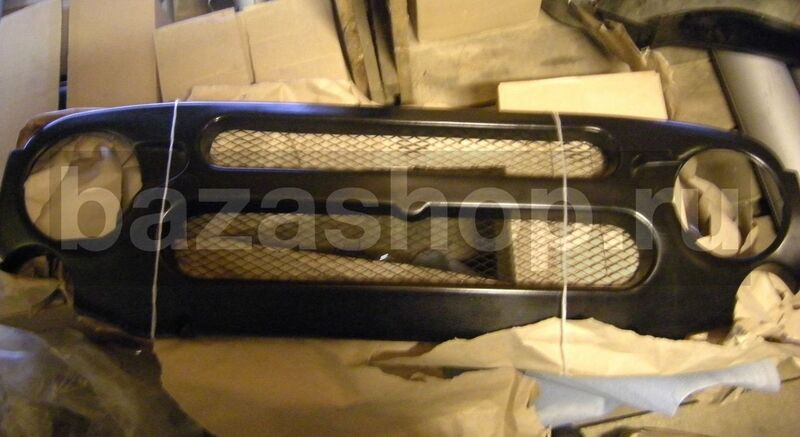 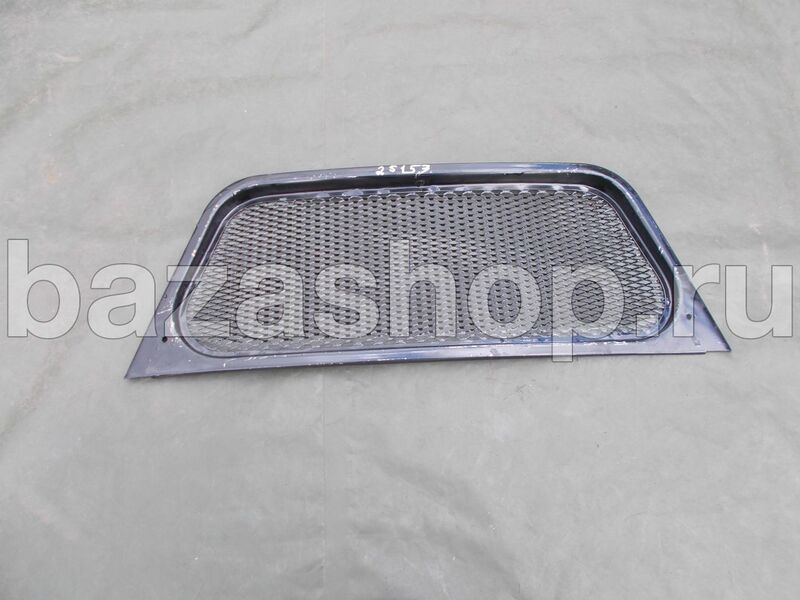 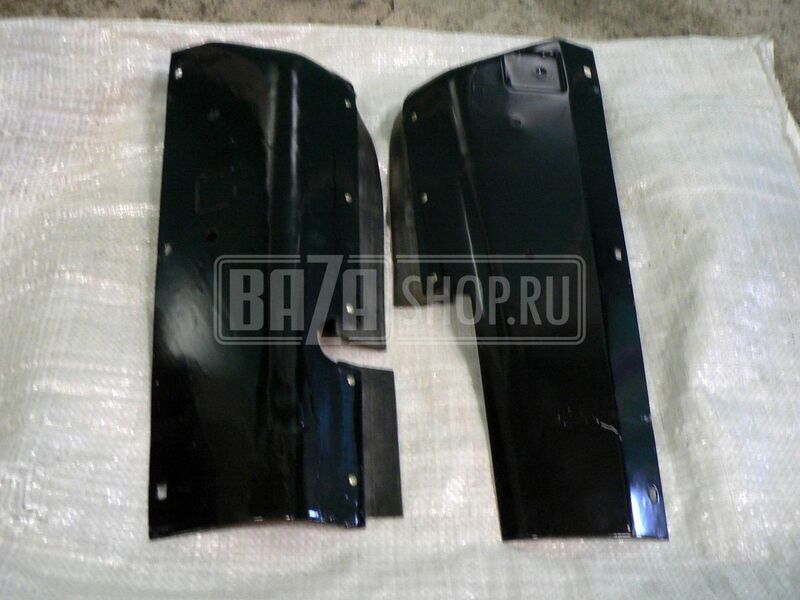 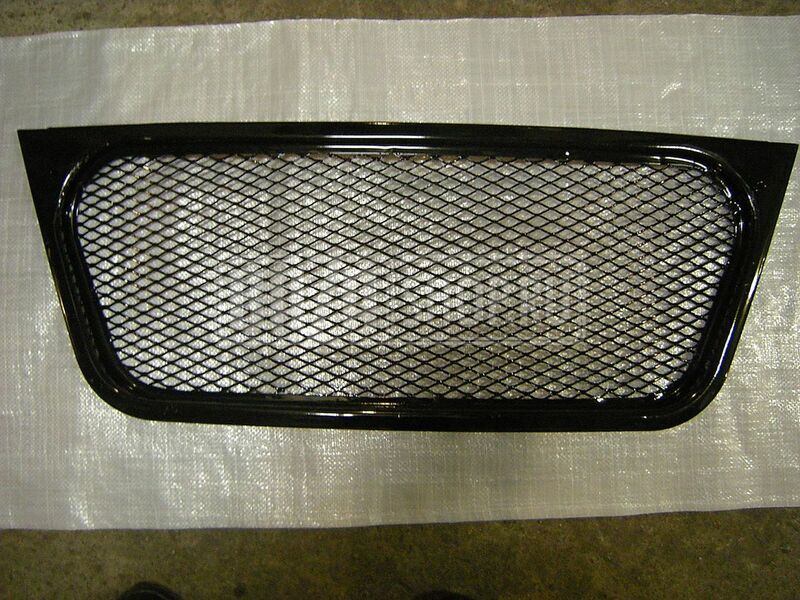 Radiator facing (UAZ-452) / 451Д-8401110-10 "С КОНСЕРВАЦИИ"